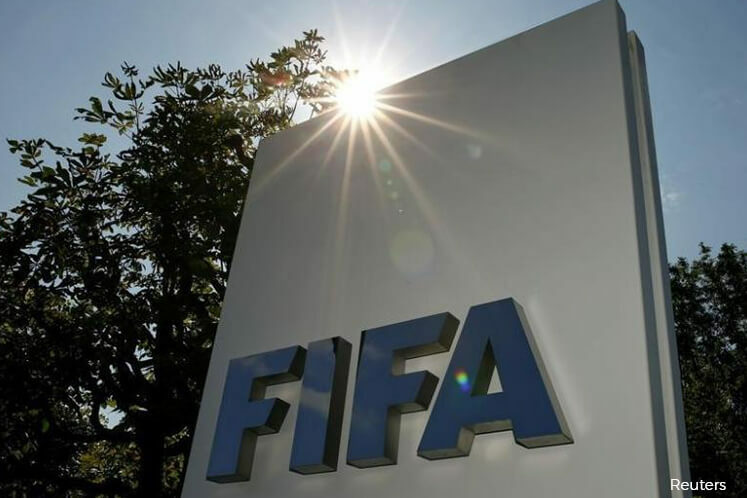 (March 24): Candidates vying for the four available Asian Football Confederation (AFC) seats on the FIFA council have been cleared to stand for election by the world governing body, the AFC said on Friday. The four successful candidates at May's AFC congress in Bahrain will represent Asia on the body along with Bahraini vice president Sheikh Salman Bin Ebrahim Al Khalifa, also the head of the AFC, and members from Japan and Malaysia. The four spots include one reserved for women. Australian Moya Dodd, formerly a co-opted member of the old FIFA Executive Committee, will take on Mahfuza Ahkter of Bangladesh, Han Un-gyong of North Korea and Susan R. A. Shalabi of Palestine. Chinese Football Association general secretary Zhang Jian, South Korea's Mong Gyu Chung, Sheikh Ahmad Al-Fahad Al-Sabah of Kuwait and Mariano V. Araneta Jr. of Philippines will contest for the other three spots. Olympic Council of Asia President Sheikh Ahmad, who heads the Association of National Olympic committees and is an influential International Olympic Committee (IOC) member, has a FIFA Council seat currently, the term of which ends in May. The FIFA Council replaced the largely discredited Executive Committee as FIFA's decision-making body under reforms instituted in the wake of the 2015 corruption scandal in soccer's world governing body. Last September, the AFC extraordinary congress, called to conduct the elections for the FIFA Council, was postponed over the disqualification of a Qatari candidate.